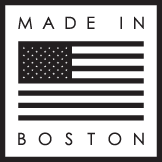 Artaic-Innovative Mosaic, designers and fabricators of custom, award-winning mosaic tile work, recently relocated to the Boston Design Center. 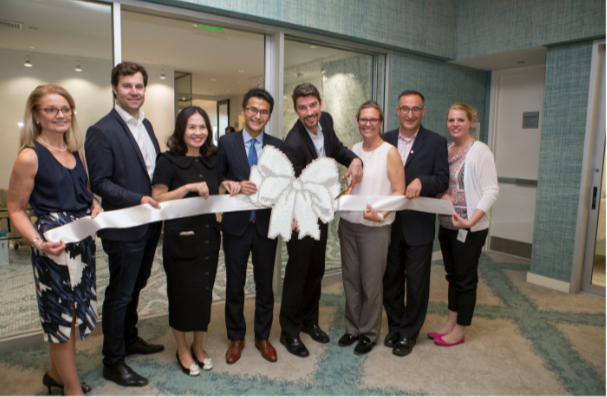 On June 1, the firm held its official Grand Opening celebration. Artaic‘s new facility includes departments for sales and design, production and research and development. The firm’s state-of-the-art gallery/showroom displays the company’s computer-driven, robotically assembled mosaic creations from ceiling to floor in continuous, flowing designs. Artaic’s new 6,200-sq.-ft. facility more than doubles the space Artaic previously occupied.